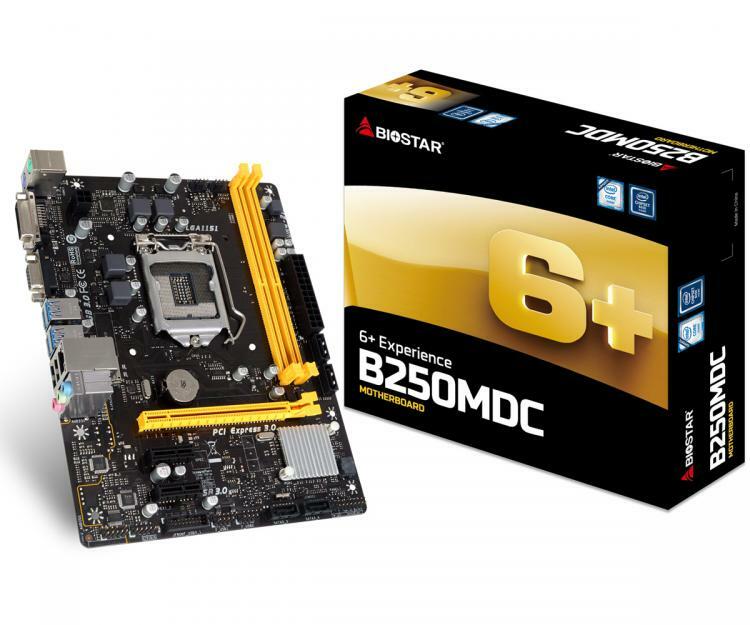 BIOSTAR introduces the budget-oriented B250MDC micro-ATX motherboard. 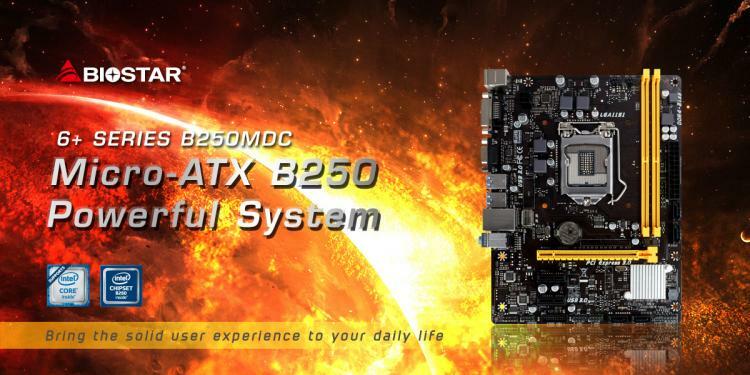 The BIOSTAR B250MDC uses the Intel entry-level B250 chipset that supports the 7th and 6th generation Intel Core processors. It sports a single PCIe 3.0 x16 slot offering builders support for high-performance graphics and NVMe drives along with USB 3.1 Gen1 ports for ultra-fast data transfers on portable drives. 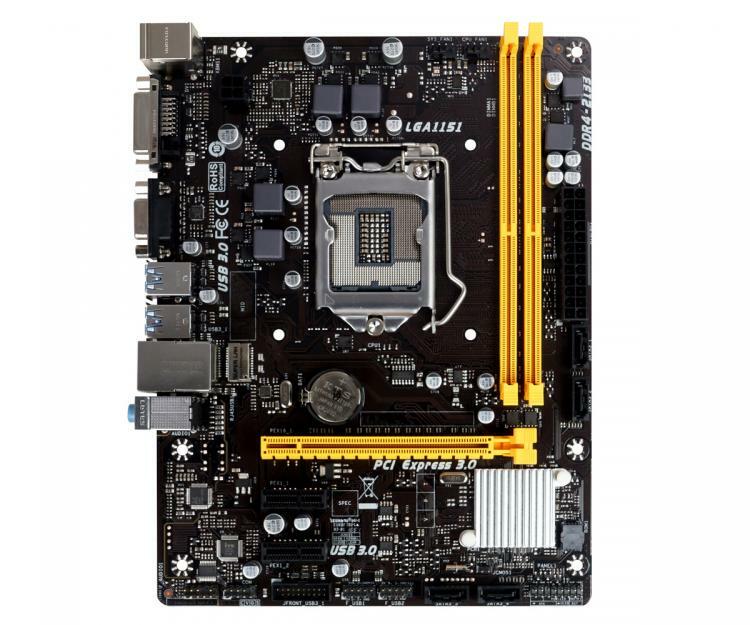 It also packs two DIMM slots supporting up to 32GB of DDR4-2400MHz memory. 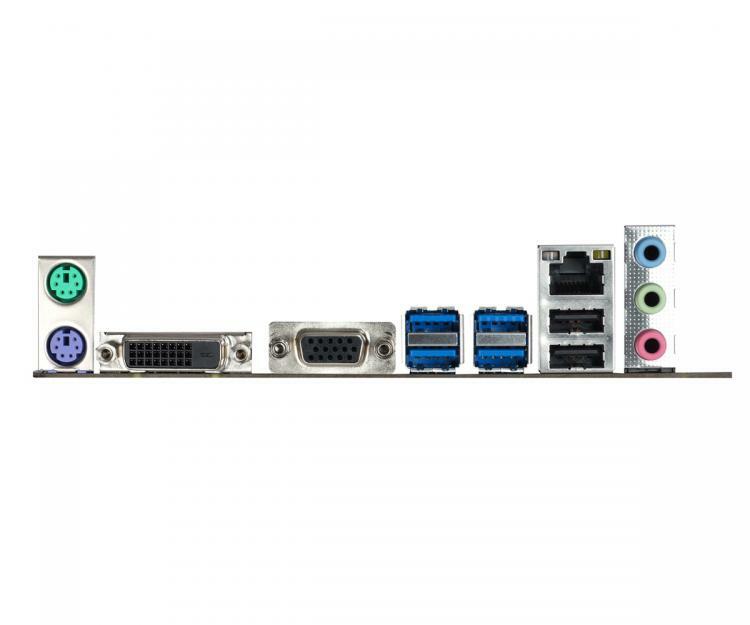 The B250MDC also sports a DVI-D video connector for basic computer builds without a discrete graphics card. The B250 chipset is Intel's entry-level chipset that supports Kaby Lake and Skylake processors but without overclocking support. Supports up to 12 PCIe 3.0 lanes and features support for Intel Optane Technology and Intel Rapid Storage Technology.